BREAKING NEWS: ZIMBABWE CONSTITUTIONAL COURT JUDGEMENT:- concourt has duly elected Emmerson Mnangagwa the elction winner of 30 July 2018 of the 30 July 2018 harmonised elections in Zimbabwe and dismissed Chamisa’s application with costs. ZIMBABWE NATIONAL LIBERATION WAR VETERANS ASSOCIATION (ZNLWVA) has delivered its petition to remove Robert Mugabe name and rename Harare’s airport. ZIMBABWE’S FATE LIES IN THE HANDS OF THE NINE CONSTITUTIONAL JUDGES, whose profiles are detailed here,. www.newzimbabwevision.com says,..now we wait-pray! CHIEF JUSTICE LUKE MALABA GAVE MDC ALLIANCE NELSON CHAMISA 12 NOON MONDAY 20/8/18 DEADLINE to file his answering affidavit in support of his petition to the Constitutional Court (ConCourt) challenging the results of the July 30 election won by President-elect Emmerson Mnangagwa. Popular United Family International Church (UFIC) leader Prophet Emmanuel Makandiwa yesterday, called on Zimbabweans to exercise the highest level of restraint and continue praying for peace to prevail in the coming days saying ‘danger’ is knocking on the nation’s door steps. 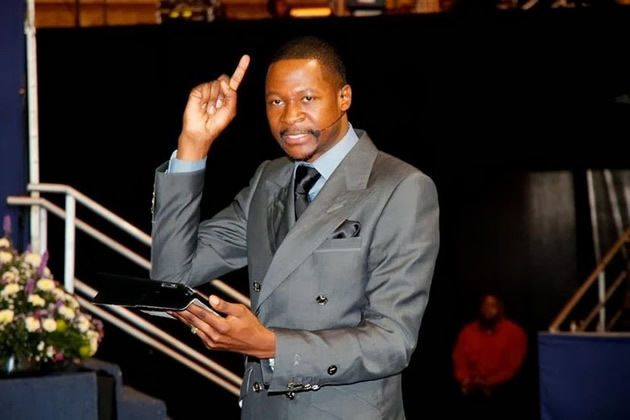 Speaking to thousands of congregants at the UFI church in Chitungwiza, in a candid cautionary tone, concerning the existing political environment, Prophet Makandiwa pleaded with Zimbabweans to avoid anything to do with bloodshed…. HOW TO BRAINWASH EDUCATED ZIMBABWEANS: MDC ALLIANCE DECLARES TUEDAY 21/8/18 A DAY OF PRAYER AND FASTING FOR Zimbabweans.